Delivery was quick and the battery performs brilliantly. Worked beautiful out of the box on a very cold day. This one fits the XT660X. Quick straight forward transaction and fast deliverly and highly recommended to anyone. Battery fitted after initial 3 Hr top up charge and no problems sice thank you. 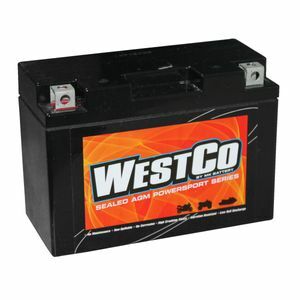 Provided helpful support in choosing the right battery and amazing speed of delivery. Highly recommended. odered 4pm - delivered 10am next day. Great!